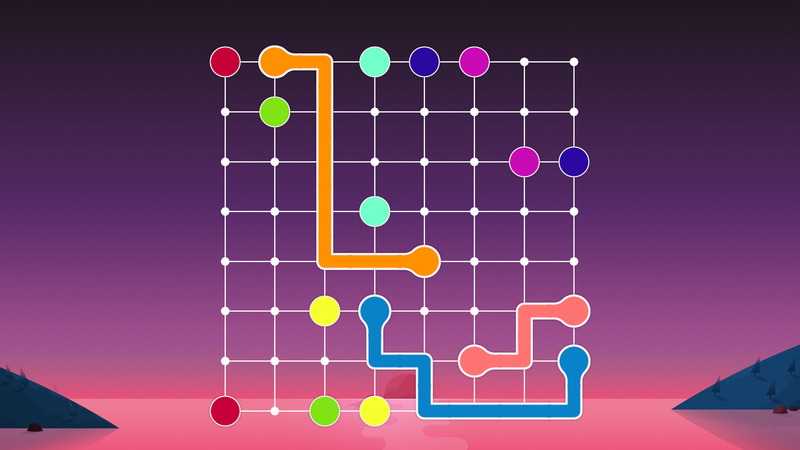 Lines FRVR is the best, free dots and lines puzzle game for your Computer, Tablet, Phone, iPad, iPhone, and iPod. 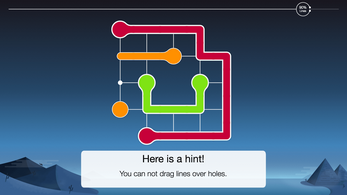 A relaxing puzzle game where you draw lines between dots to complete levels. 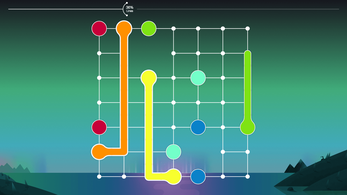 With unlimited free levels, vibrant high quality graphics, amazing music and sounds, large and easy to see controls and a relaxing game play, Lines FRVR is a must have for puzzle players of all ages. Even better, it's free! 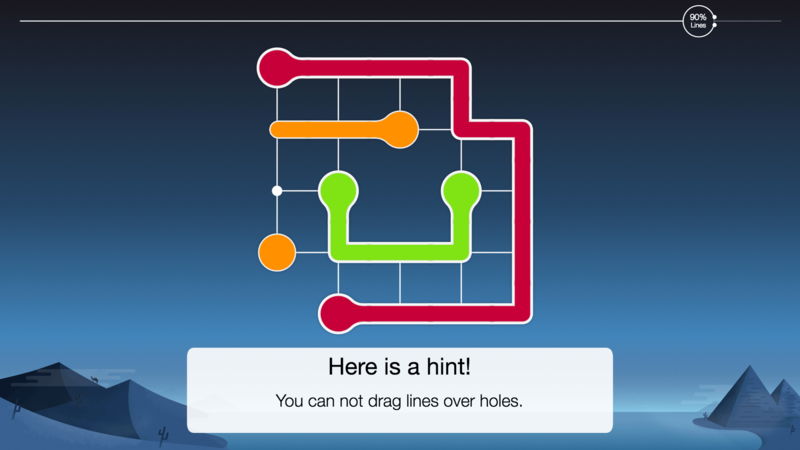 Fill the board by drawing lines between all dots to win the game. As always there is no time limit! 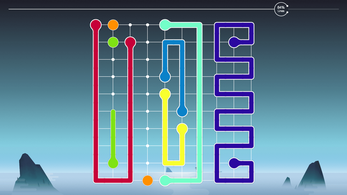 Making for a fun and relaxing puzzle experience. - Beautiful vibrant HD graphics. - High DPI and Retina support. 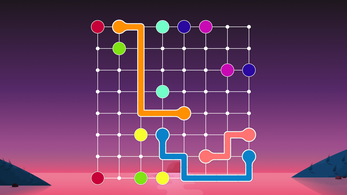 - Play unlimited free levels. 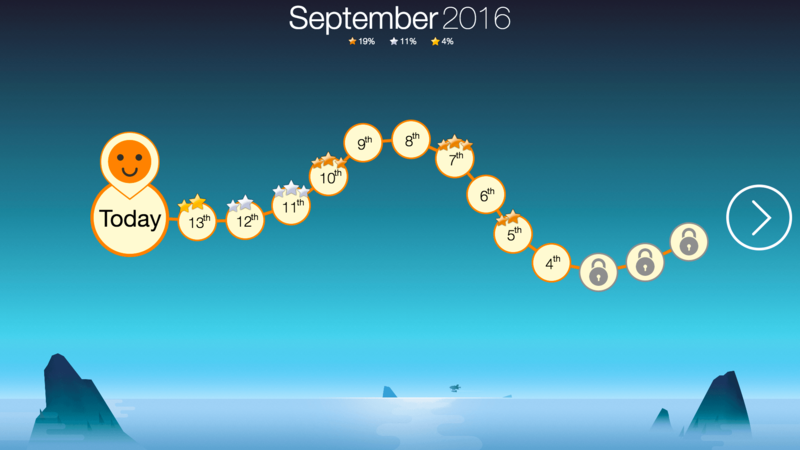 - Great sound effects and music. 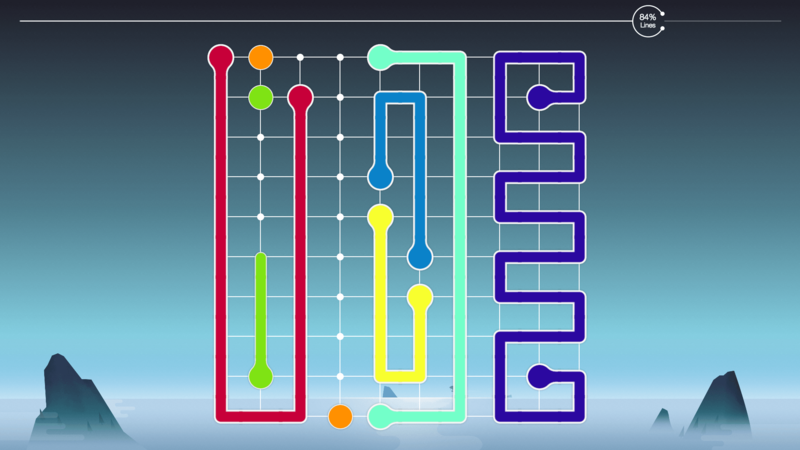 - Level complexity from Easy to Tricky. 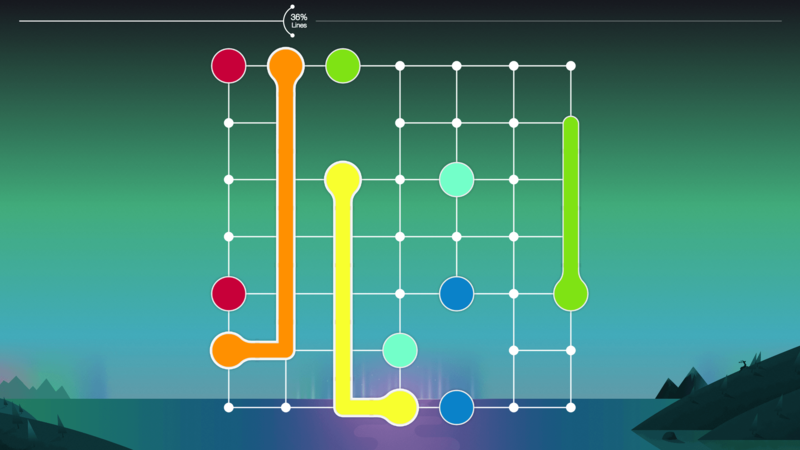 If you like dots and lines connecting puzzle games then you will love Lines FRVR!